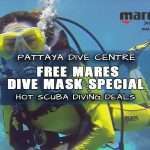 COME ALIVE – LETS GO DIVING PATTAYA REEFS AND WRECKS! 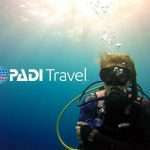 DIVING PATTAYA DIVE TRIPS – CLOSEST SCUBA DIVING TO BANGKOK. 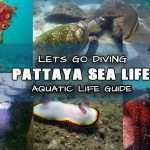 With only short a ride down from Bangkok it’s easy to grab Pattaya Dive Trips to visit Pattaya’s underwater tranquillity. 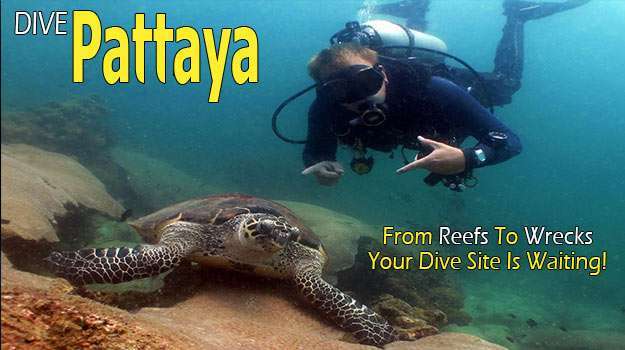 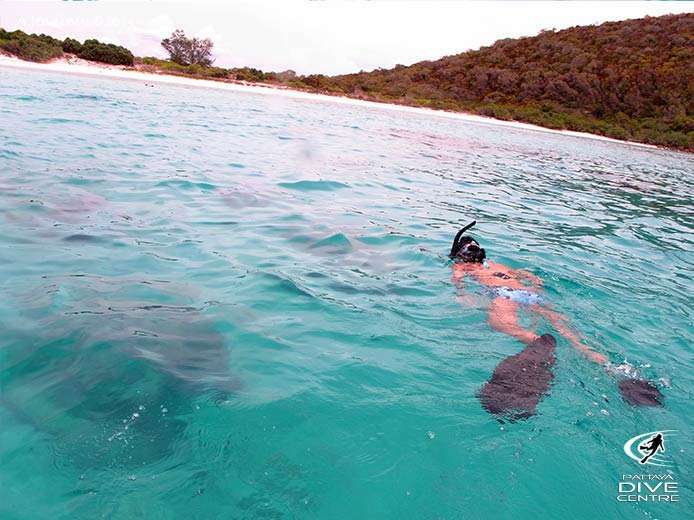 Diving Pattaya or snorkelling Pattaya gets you out of the city and into Thailand’s fantastic and relaxing nature. 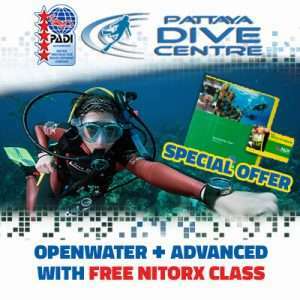 There is no better way to spend a day or weekend of your diving holidays, than on a boat, surrounded by blue sea, scuba diving around Pattaya or Samae San islands seeing the real beauty of Thailand on one of Pattaya Dive Centres boats,Busaba 2, Nautigirl, or Sirens of The Deep. 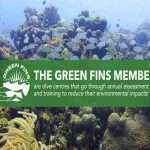 You’ll find out team warm, friendly and welcoming! 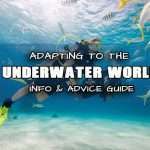 WHEN CAN I GO DIVING OR SNORKELING IN PATTAYA? 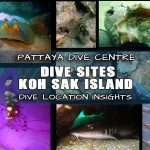 Answer: Its possible to go diving Pattaya almost any day, all year around. 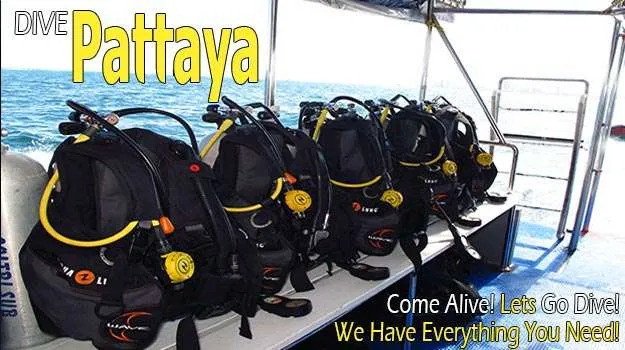 We at Pattaya Dive Centre (PADI 5star IDC) runs Pattaya Dive Trips from two daily diving boats, One from Pattaya beach right outside our dive centre heading out to the surrounding islands and one from Samae San Pier about 1hr down the coast heading out around the Samae San islands. 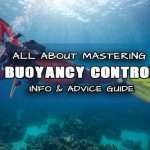 The location and schedule for our daily dive trips can depend on tides, weather conditions and diver certification, Please ask when you book if you have a preferred choice of location to go snorkeling or scuba diving and we will do our best to grant your wish to experience the stunning coral reefs and amazing shipwrecks that diving Thailand has to offer whenever it suits you! 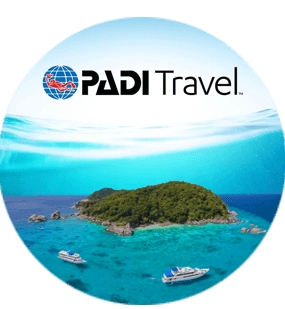 We are the main operator on the Pattaya beach road running both Snorkeling Pattaya and Diving Pattaya trips to near and far islands of Pattaya and Samae san offering the best diving options this part of the Siam gulf has to offer so why not contact us and come try for your self?! 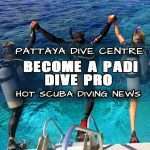 WHAT ARE THE PATTAYA DIVE TRIPS SCHEDULES? 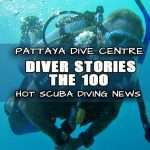 We meet everyday at the Pattaya dive centre 8:15am. 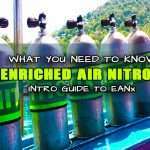 We prepare the roster and all diving equipment ready to depart at 8:30am to either head to the Samae san Pier to board ‘Sirens’ or 9am sharp from the beach right outside the dive centre for the Pattaya Islands. 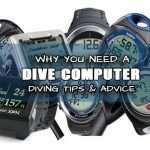 After the dive trip we return to the dive centre on average each day by 3:30pm approx. 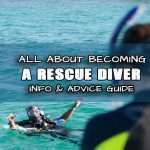 We then store the dive gear, wash the sand off our feet and sign off the log books with maybe a cold drink and a relax outside the centre. 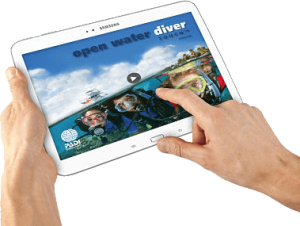 Each day we chose a dive area and dive site and location based on current wind and tide conditions, so please ask upon booking about where we plan to go the day before and we can tell where is good at the moment. 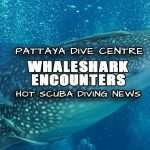 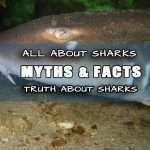 SO WHAT IS INCLUDED IN PATTAYA DIVE TRIPS? 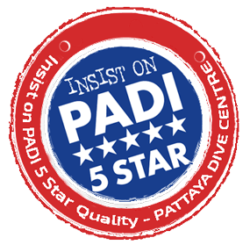 With Pattaya Dive Centre, everything essential is included: As a PADI 5star IDC Dive centre we try to cater to all your needs and show you a great time on your diving holidays! 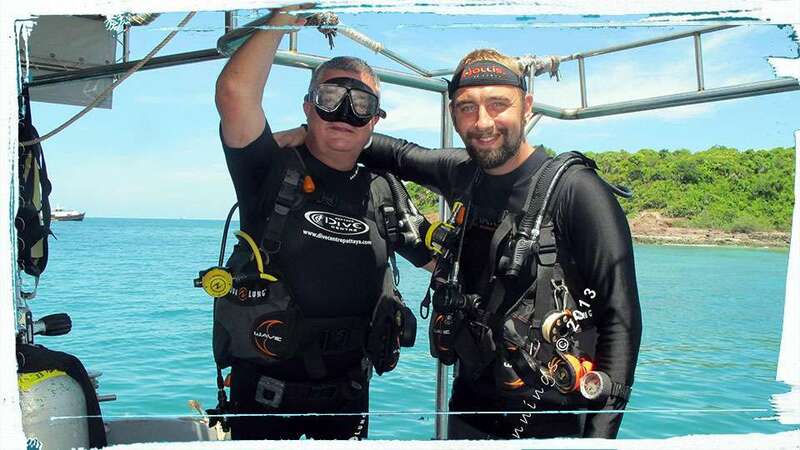 All Pattaya dive trips include hotel pick up if required, refreshments and snacks such as fresh fruits, tea and coffee and lunch (Thai, western and vegetarian), safety brief and dive orientation, fully serviced less than 12 months old quality Aqualung, Mares and Cressi scuba diving equipment (as required) and of course two air tanks for you to make two scuba dives from our boat accompanied by an experienced divemaster or instructor to show you the best sights scuba diving Pattaya and Samae san has to offer you.